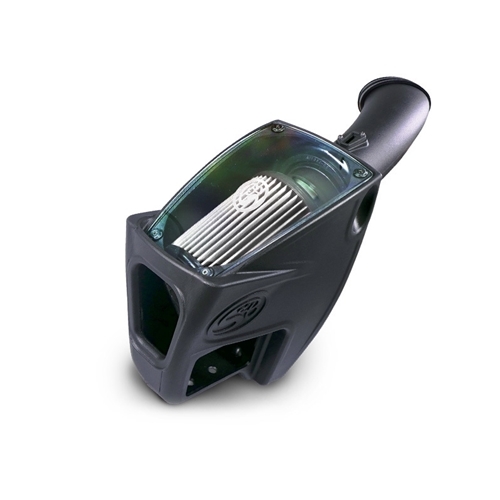 Upgrade to an S&B Cold Air Intake to Maximize Horsepower and Torque while still protecting your engine. 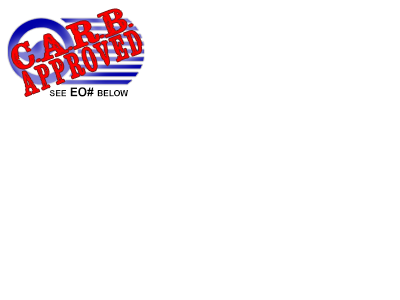 S&B intakes are designed to be Less Restrictive. The S&B intake tube has minimal bends as it connects to the turbo inlet. These details result in a significant decrease in restriction compared to the stock intake. In conjunction with a foam MAF Sensor Gasket, the S&B injection molded MAF Sensor Plate ensures a quality seal around the MAF sensor, which prevents false readings and check engine lights.